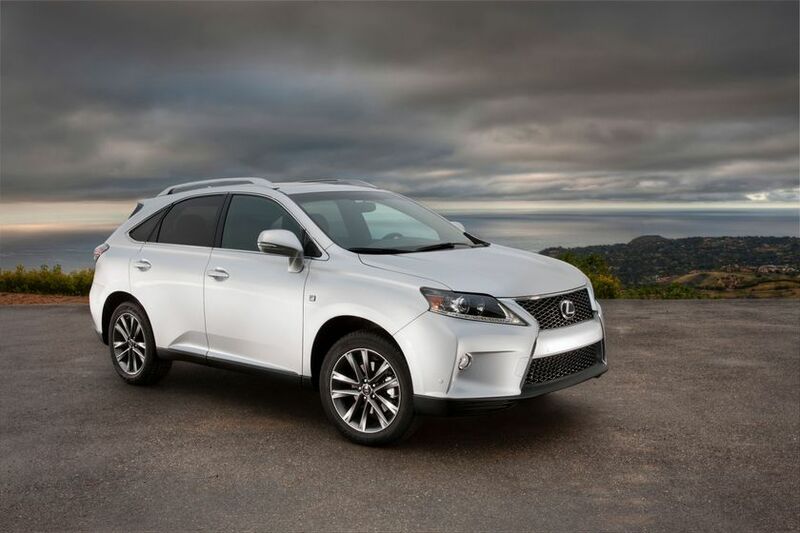 Toronto, ON (May 16, 2012) – The Lexus RX defined the luxury SUV when it debuted in 1998, and for 2013 the pursuit of perfection in Canada’s most popular – and Canadian-built – Lexus is better than ever. “We have refreshed the entire RX line for 2013, with exciting vehicle enhancements, updated exterior style and additional interior luxury,” said Larry Hutchinson, Director of Lexus in Canada. The RX line-up features a fresh look for 2013. Immediately recognizable by the new Lexus signature spindle grille, the RX also sports arrowhead LED daytime running lamps, redesigned fog lamp bezels, and a new front bumper. At the rear, the RX now wears a new tail lamp design that repeats the arrowhead styling, while a number of new wheel finishes are also available. Lexus has also enhanced the interior, with a new steering wheel design, revised air conditioning controls, an improved centre console box, and more. 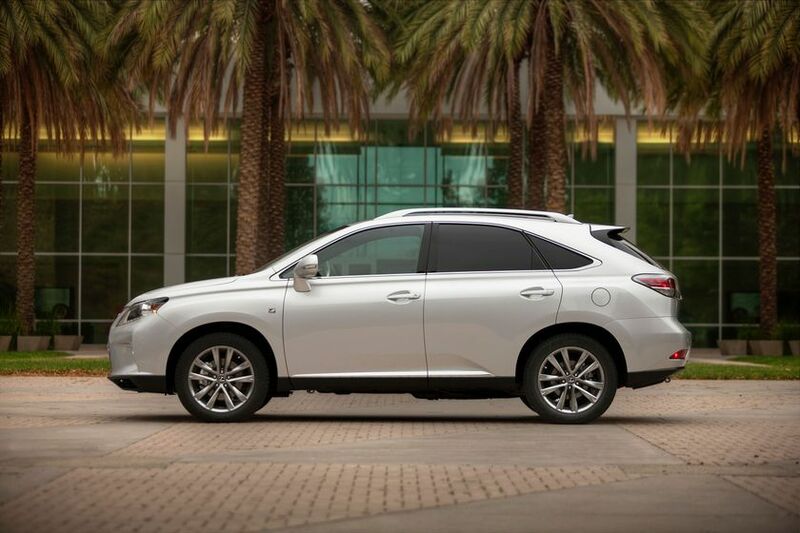 Hybrids account for one out of every five Lexus vehicles sold and the RX 450h has contributed to these sales. The RX 450h has many new techonology upgrades available including the new, 2nd generation Lexus Remote Touch haptic controller for controlling navigation and other systems, enhanced audio systems, and upgraded gauges. 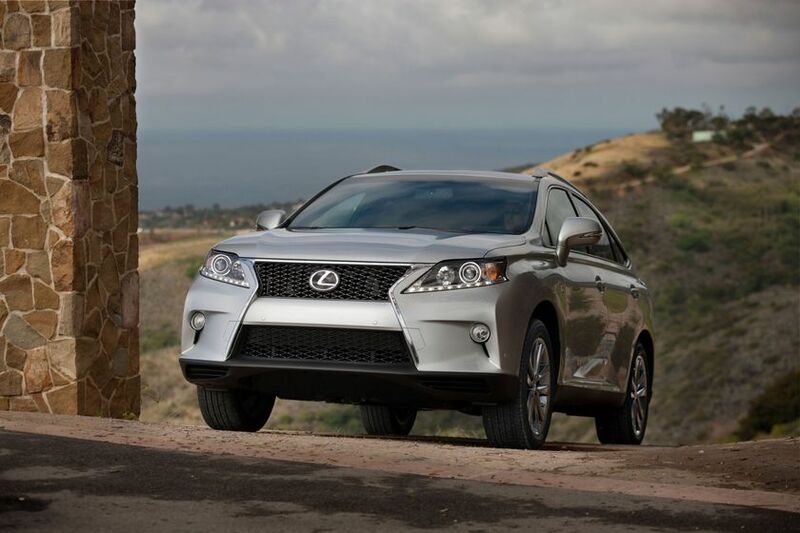 The RX 350 may be ordered with an available F Sport package, which features: unique 19” wheels; a unique interpretation of the Spindle Grille; a black leather interior with aluminum sport pedals, silver trim accents, plus F Sport steering wheel, shift knob and scuff plates; front and rear lateral dampers; unique suspension tuning; an eight-speed automatic transmission with steering wheel-mounted paddle shifters, and more. 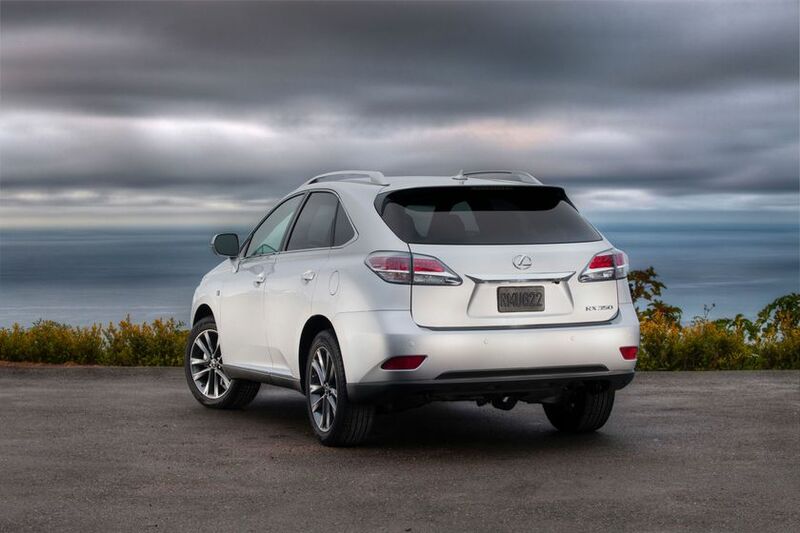 RX 350: With an MSRP starting at just $44,950, the 2013 RX 350 is available at the same price as last year’s model, but features additional content including a power lift gate and USB audio input. The RX 350 may also be fitted with a choice of five options packages, all of which include additional content or new features versus 2012 equivalents, and all of which are offered at the same or less than last year’s models. RX 450h: The world’s first hybrid luxury SUV carries an MSRP starting at just $56,750, which is $2,950 less than the model it replaces, features additional content and is the most value-priced RX hybrid since the 2008 model year. The RX 450h may also be ordered with a choice of three options packages. RX 350 F Sport: Built in Canada, the All-new for 2013 RX 350 F Sport’s eight-speed automatic transmission has paddle shifters as standard equipment. The RX F Sport represents exceptional value with F Sport style and performance designed and engineered to deliver more moments of dynamic driving pleasure, with an MSRP starting at $57,900.